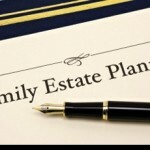 Estate Planning Fundamentals | The Levin Law Firm - Philip Levin, Esq. While some people think that estate planning is only about how to divide their property after they pass away, one of the most important reasons to create an estate plan is to pass on values and beliefs, in addition to financial assets. A comprehensive estate plan should also focus on taking care of individuals while they are alive and implementing the best strategies for providing optimum flexibility in the event of an illness, injury, or incapacity. Minimizing taxes, expenses, and court costs, where legally possible. At The Levin Law Firm, we strive to provide caring and compassionate client service. We want our clients to know that we are here to take care of them by first listening to their unique concerns and goals. Only then can we recommend viable estate, trust, and tax planning strategies which are designed to achieve specific client objectives. 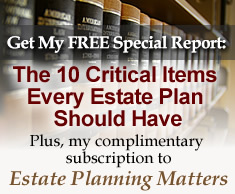 Every client is different and each unique situation presents its own estate planning challenges and opportunities. We encourage you to visit The Levin Law Firm website, which contains easy-to-understand trust and estate planning topics that can help you plan today to protect and preserve your estate. Please also feel free to print any article or section to increase your knowledge relating to the importance of having an up-to-date estate plan, and forward a copy to your friends, family members and colleagues. While we offer a Complimentary Estate Planning Consultation to our prospective clients, some people find scheduling their initial consultation to be a bit intimidating, as they wonder what documents and financial information will they need to locate and bring along to a meeting. 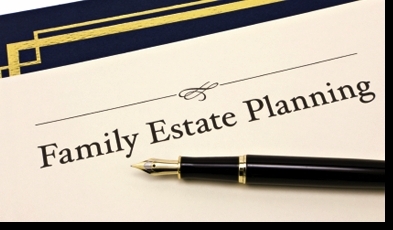 At The Levin Law Firm, we try to make the estate planning process as simple and convenient as possible. When you are ready to schedule an initial consultation, our Estate Planning Fact-Finder contains valuable tips on how to prepare for your Estate Planning Consultation. We welcome the opportunity to be of value to individuals who are interested in arranging a meeting with us to discuss their estate planning goals. If you would like to arrange a consultation with attorney Phil Levin, please contact Lauren or Margot at The Levin Law Firm directly at (610) 977-2443.